A great day out from Sykehouse Cottage – especially if you have children – is the Ravenglass & Eskdale Railway. 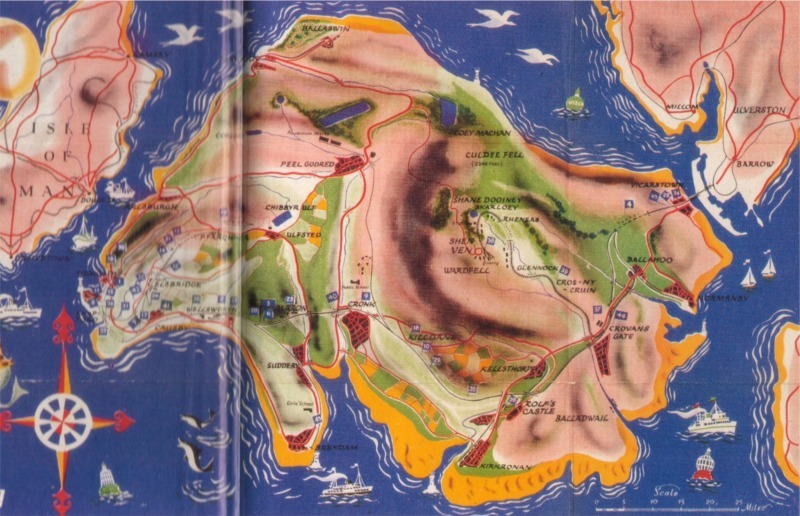 It’s a 30 minute drive up to A595 and we sometimes include Muncaster Castle for a very full day out. Built in 1875, it is the Lake District’s oldest and longest narrow gauge steam railway and known locally as La’al Ratty or The Ratty. Its original purpose was to ferry iron ore from workings at Boot down the valley to Whitehaven Iron Mines Ltd. The narrow gauge railway provides a lovely 7 mile journey, through some of the Lakes prettiest scenery, from the coast up into the Fells. 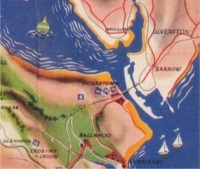 There are good, easy walks from many of the stops and, at Ravenglass, there is a small railway museum and café. They often have special events for holiday weekends. For more information click here for their website. 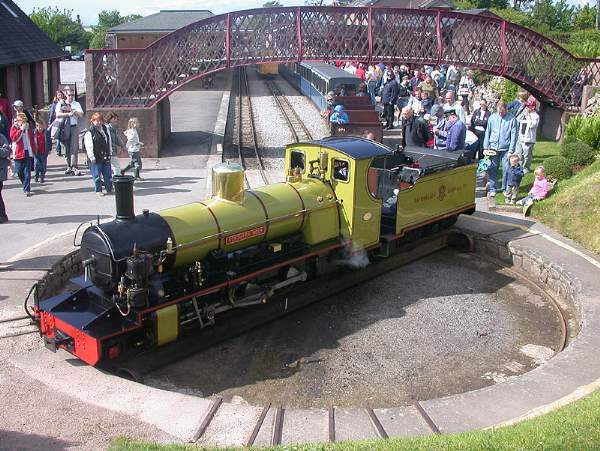 Categories: Children, Things To Do | Tags: children's activities, La'al Ratty, local attractions, railway | Permalink.